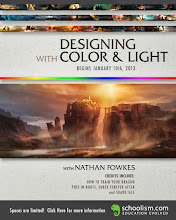 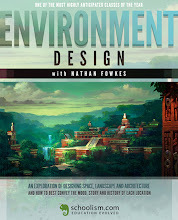 Nathan Fowkes Art: Online Portrait Drawing Course Begins January 17! 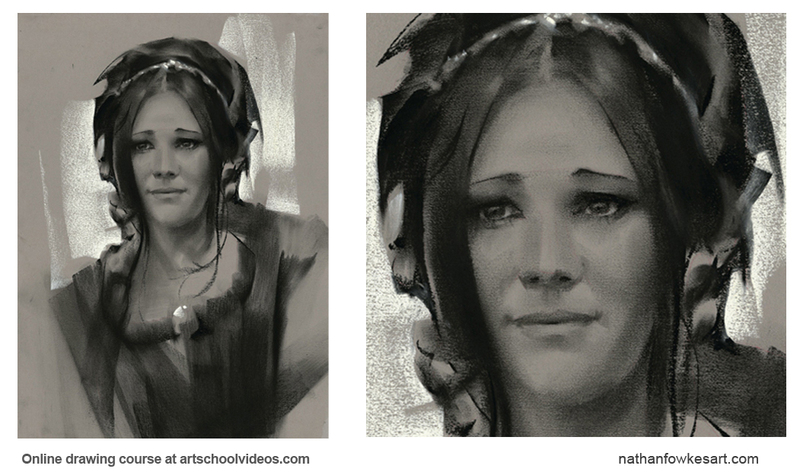 Online Portrait Drawing Course Begins January 17! 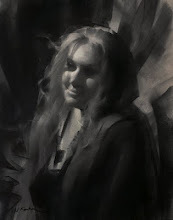 My online portrait drawing class is coming up in January check it out here.